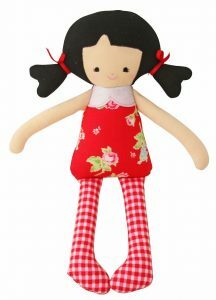 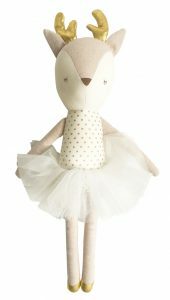 Cute and cuddly, the beautiful soft toys in our collection will surely be cherished by your child, for years to come. 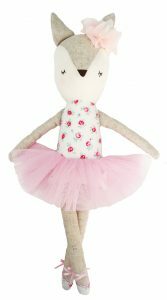 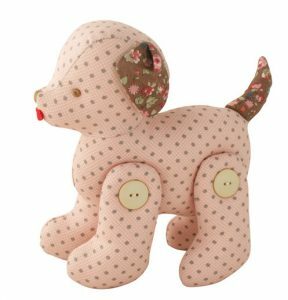 From pretty pink soft toy dolls, to cute stuffed animal toys, we offer a great selection of super soft kids’ toys, at great value. 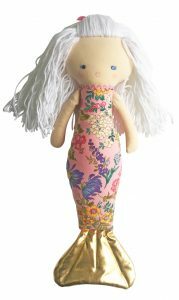 In our collection, you will find toys from some of the world’s finest children’s brands, including Alimrose Designs, Zoobie Pets, TY, Flipsy Flopsy Doll Co., iS Gift, Ragtales, Jelly Cat and Jasnor Australia. 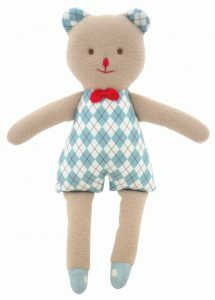 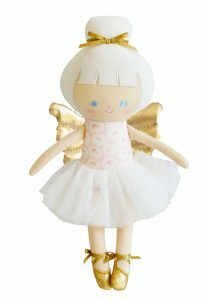 So browse through our collection and find a new cuddly friend that your little one will surely treasure.